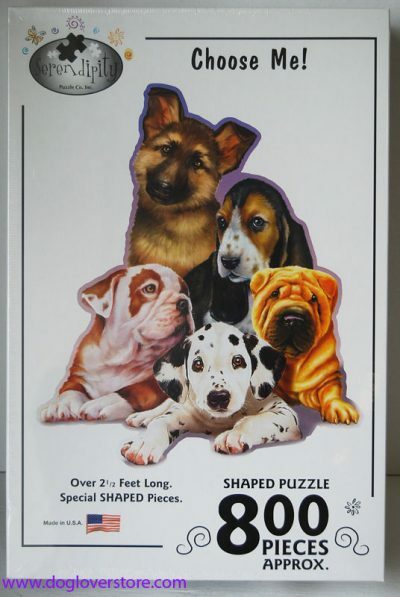 Shaped Dog Jigsaw Puzzle – This puzzle features a group of puppies giving their innocent puppy eyes because they all want to be adopted by you! 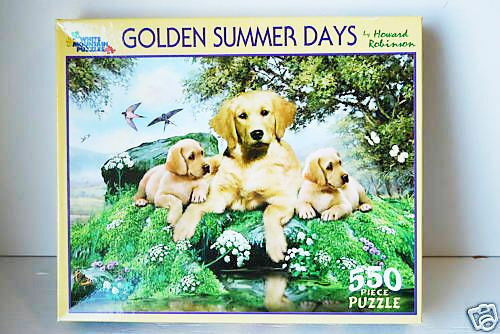 The puzzle is 800 pieces and measures approx. 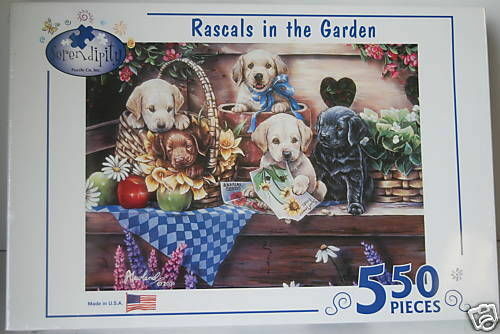 28 x 32 5/8 in. 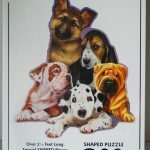 Once you have put all the pieces of the puzzle together it will be in the shape of all the puppies like the image on the cover of the box.